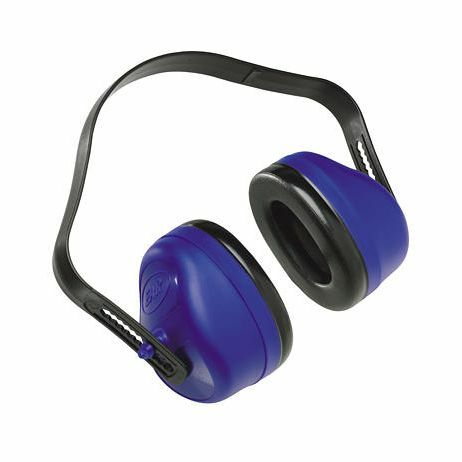 E•A•R™ Earmuffs Model 4000 Superior protection from an economically priced earmuff! 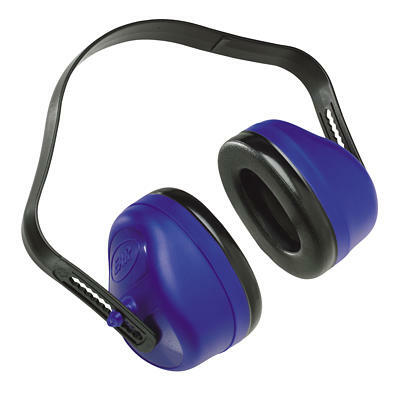 Turn to the Peltor® 4000 earmuff when you need the high NRR of a premium priced earmuff without the premium cost. Its soft cushions provide a comfortable level of pressure. Vertical adjustments system for quick and easy fitting. NRR 27dB. Features: • Vertical adjustment system for quick and easy fitting. • Large earcup openings to fit most ear sizes. • Soft, wide cushions for even pressure and extra comfort. • NRR 27dB. • ANSI S3.19; CSA Class A.